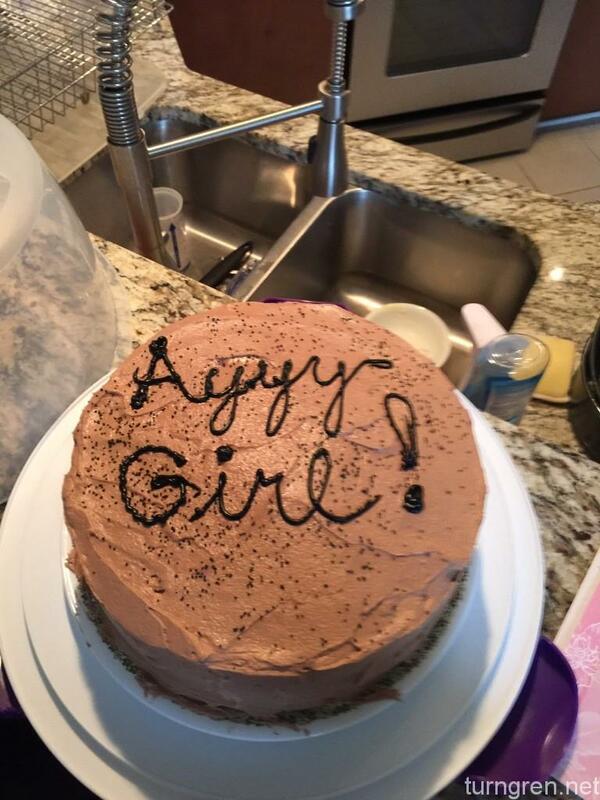 Made a birthday cake for the girlfriend. Can’t seem to find the recipe (this was about two weeks ago). 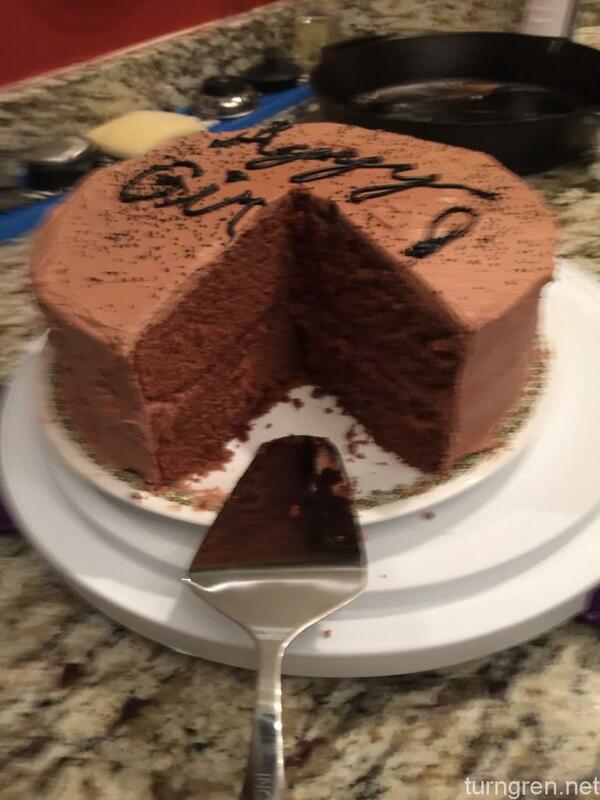 It’s a chocolate espresso cake. Both the cake batter and the homemade butter cream icing have chocolate and coffee in them. Pretty good, but I wish the coffee flavor was a little more subtle. It’s REALLY in your face. So I guess the recipe wasn’t really worth posting anyway. Next time it will be better. Next Next post: This Beef Stroganoff Was…Off.